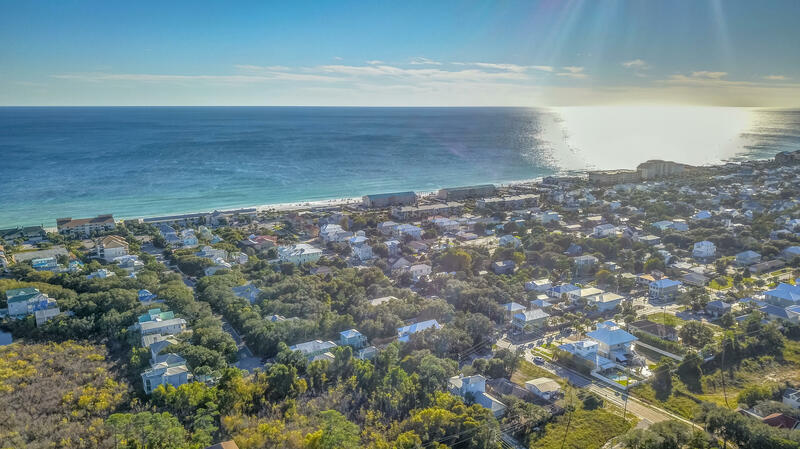 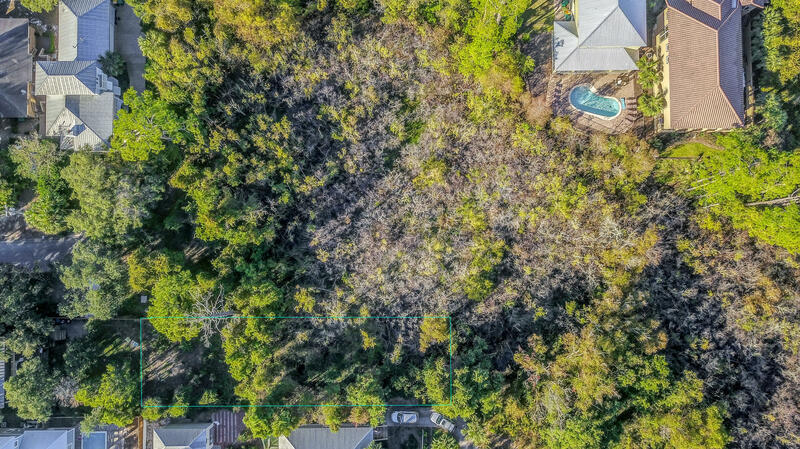 Tbd Sunfish St, Destin, MLS# 810680: ERA American Real Estate Buy A Florida Vacation Home, Schedule a Showing, Call Brandon Jordan of ERA American Real Estate Today! 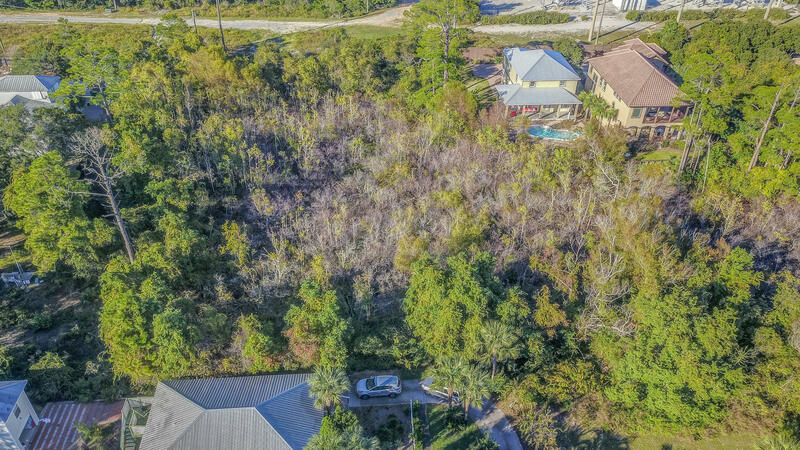 One of the few lots left in Crystal Beach. 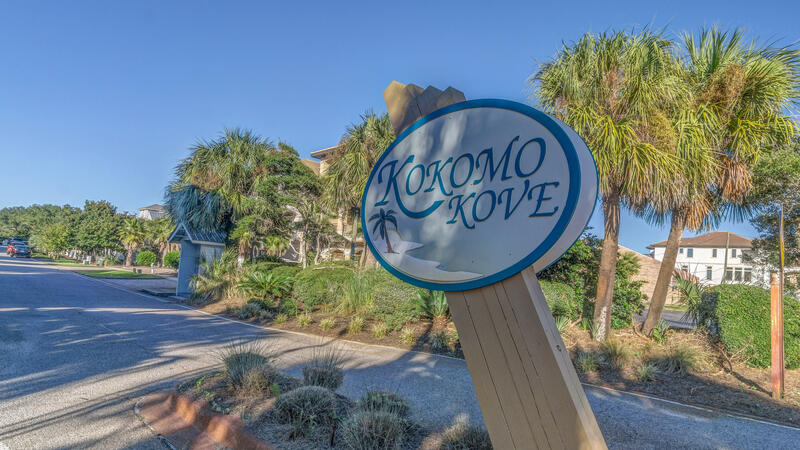 Located at the very end of the cul-de-sac in the quiet community of Kokomo Kove. 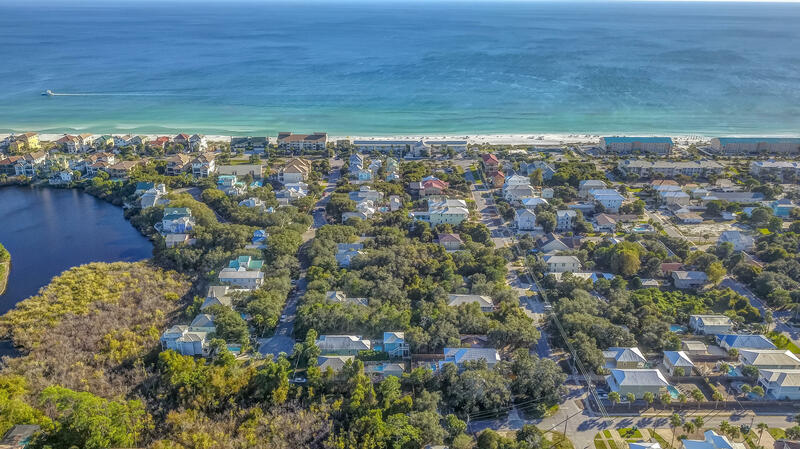 Just a couple blocks to the beautiful beaches of the Gulf of Mexico. 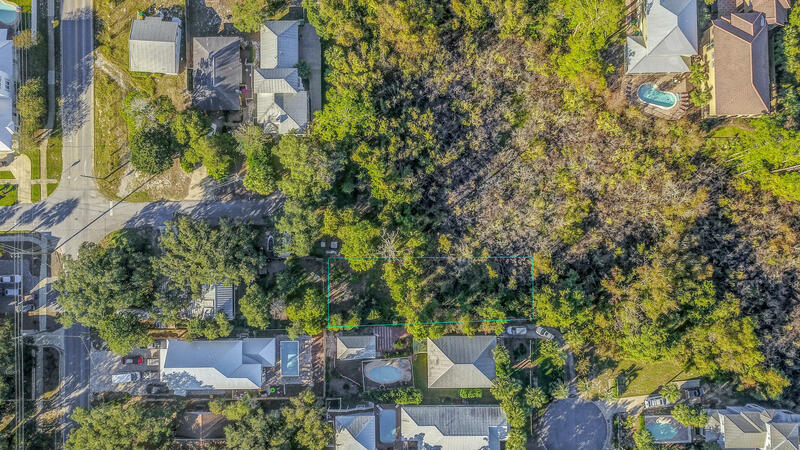 Buyer is responsible for verifying all dimensions, measurements, setbacks, utilities, and environmental restrictions. 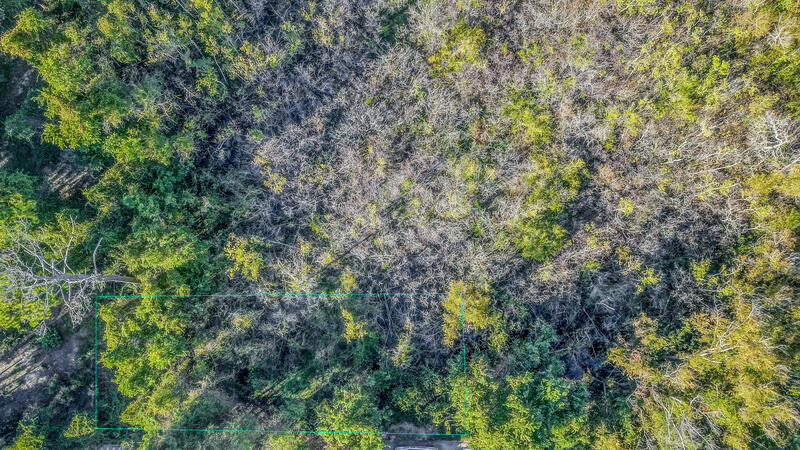 This information was last updated on 4/18/2019 10:05:49 PM.